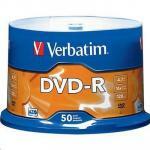 "Verbatim DVD media, great value and quality. 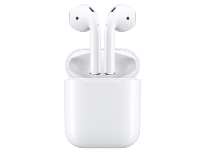 50x pack excellent buying." "I have used Verbatim brand media over many years. 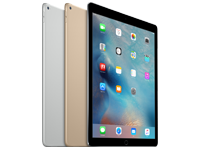 It is important in my business that I get no returns from my customers, and these discs have always given unfailing reliability." 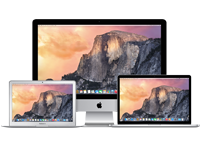 "I have always found Verbatim as a reliable product. We go through these DVDs reasonably quickly. We havn't had one failure uptil now. I will recommend this product to anyone at anytime." - Compatible with inkjet disc printers from Primera, Microboards, Epson and others. 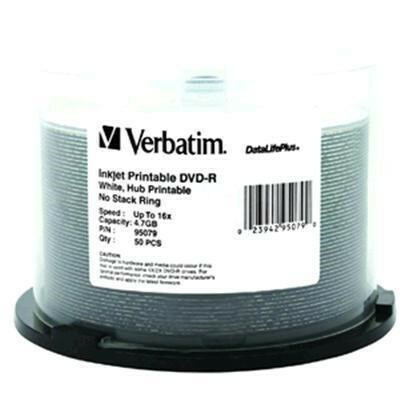 Verbatim's DVD-R media are compatible with DVD-R drives, including Apple and Pioneer and are read compatible with most DVD-ROM drives and DVD-Video players. 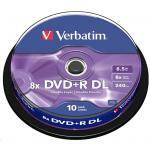 Use Verbatim DVD-R media for a data archiving, PC backup, audio/video recording and more. 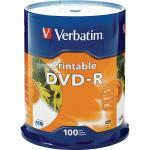 Verbatim DVD media, great value and quality. 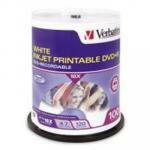 50x pack excellent buying.Verbatim DVD media, great value and quality. 50x pack excellent buying. I have used Verbatim brand media over many years. It is important in my business that I get no returns from my customers, and these discs have always given unfailing reliability.I have used Verbatim brand media over many years. It is important in my business that I get no returns from my customers, and these discs have always given unfailing reliability. I have always found Verbatim as a reliable product. We go through these DVDs reasonably quickly. We havn't had one failure uptil now. I will recommend this product to anyone at anytime.I have always found Verbatim as a reliable product. We go through these DVDs reasonably quickly. We havn't had one failure uptil now. I will recommend this product to anyone at anytime. Excellent quality - these discs are consistently reliable and have a full inkjet printable surface.Excellent quality - these discs are consistently reliable and have a full inkjet printable surface. 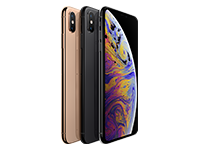 Great product and fast delivery. Was glad to find you guys had this brand when other companies have started to turn away from DVD. Thanks again!Great product and fast delivery. Was glad to find you guys had this brand when other companies have started to turn away from DVD. Thanks again!